We hope your bank holiday will be full of fun, and to give you a better chance of that, we have organised an online Easter egg-hunt for you. 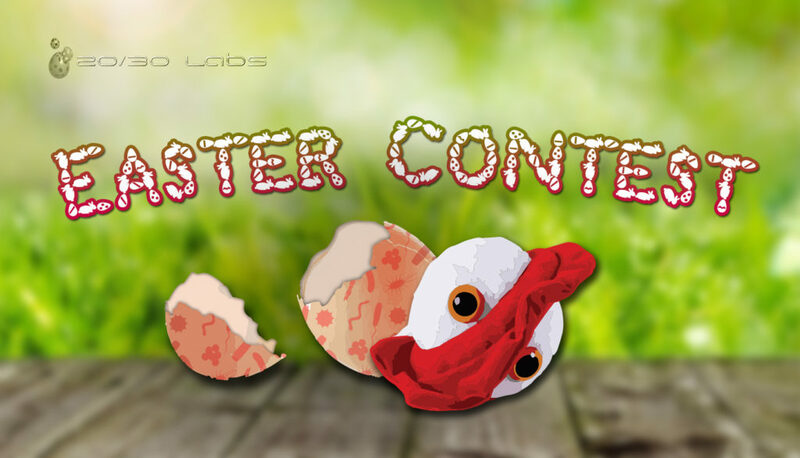 Take part for the chance to win the Easter-appropriate Giant Microbe- Chickenpox toy! To enter you need to find the hidden Easter eggs on our webpages. There are five eggs, each with a letter on them, and once you have all 5, place the letters in the correct order to spell a word.